Combining decades of experience in instructional technology, development and knowledge management, SAFE & SOUND's experts offer comprehensive solutions based on extensive industry knowledge and your unique needs. 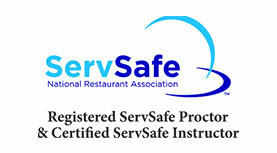 Our consultants are certified instructors and registered proctors for ServSafe®, TIPS Responsible Alcohol Sales/Service, Allergy Training, HACCP. We also are certified trainers for Sexual Harassment Prevention and Awareness for Managers and Employees in California and New York. 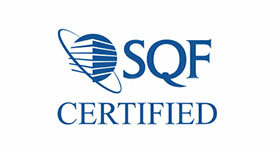 Our certified ServSafe® Instructors and registered Proctors will certify or re-certify managers in the ServSafe® Food Protection Manager Certification. 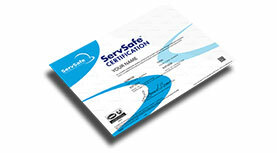 We train all food handlers with ServSafe Food Handler Certification. 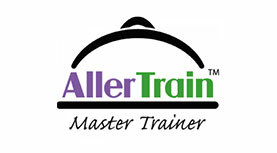 Our Master AllerTrain courses teach food service professionals how to better serve diners with special dietary needs, including food allergies, food intolerances and celiac disease. 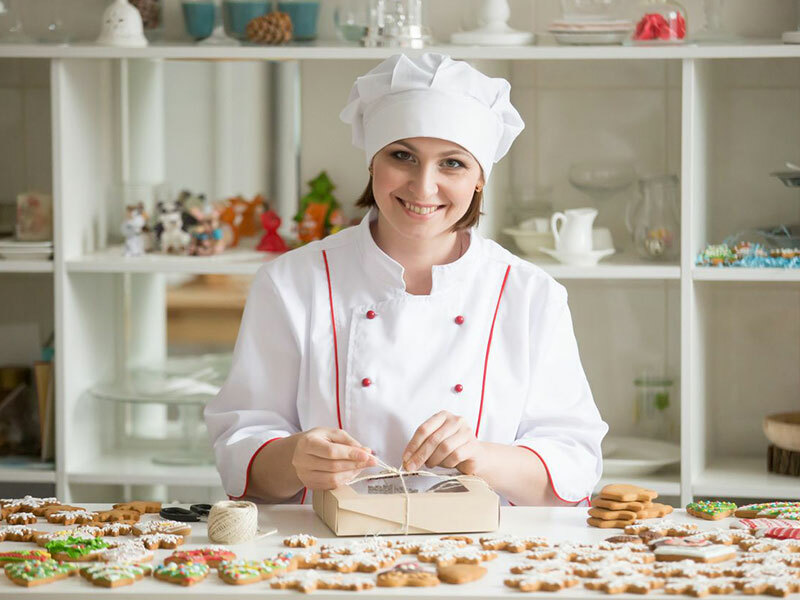 Our certified HACCP Instructors analyze, evaluate, train, monitor and create a system to bring your establishment into HACCP compliance. 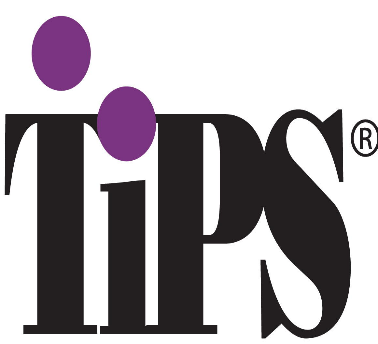 TIPS is a dynamic, skills-based training program designed to prevent intoxication, drunk driving and underage drinking by enhancing the fundamental "people skills" of servers, sellers and consumers of alcohol. 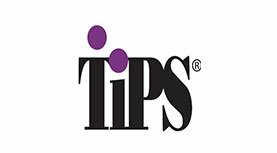 TIPS training gives individuals the knowledge and confidence, they need to prevent alcohol-related tragedies. 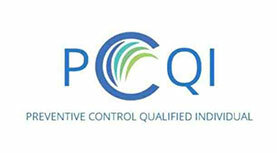 Never has this training been more important for the safety of your employees, managers and shareholders. It is required in California for Managers where there are more the 50 employees company-wide every two years. 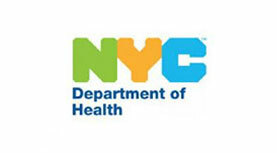 It is required in New York City every year where there are more than 4 employees and both managers and employees must be trained. Your General Liability and/or D&O insurance may require it as well. Kitchens do not have to be new to be clean! 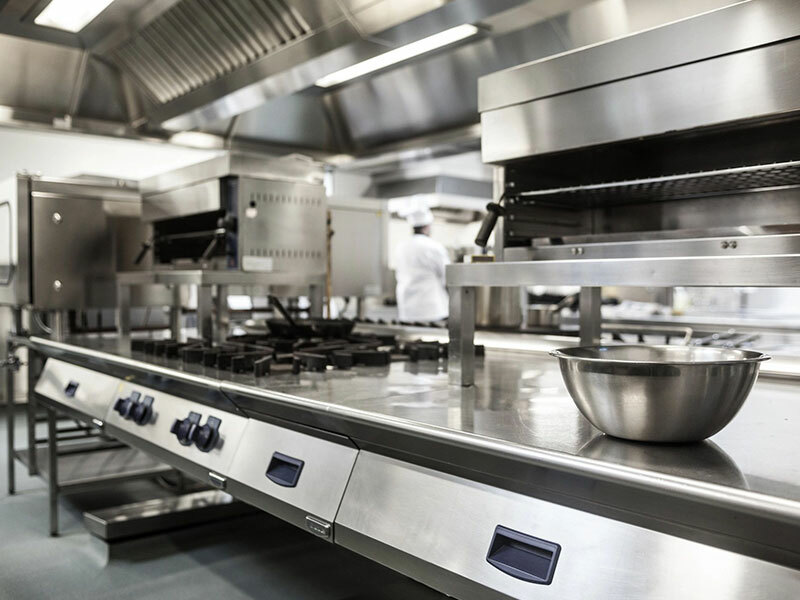 Some of the cleanest kitchens with the best food safety practices are older. 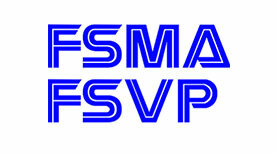 Some have original equipment that has been properly clean and well-maintained. 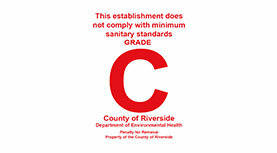 Make food safety and sanitation a priority in your establishment. Train and hold your teams accountable. 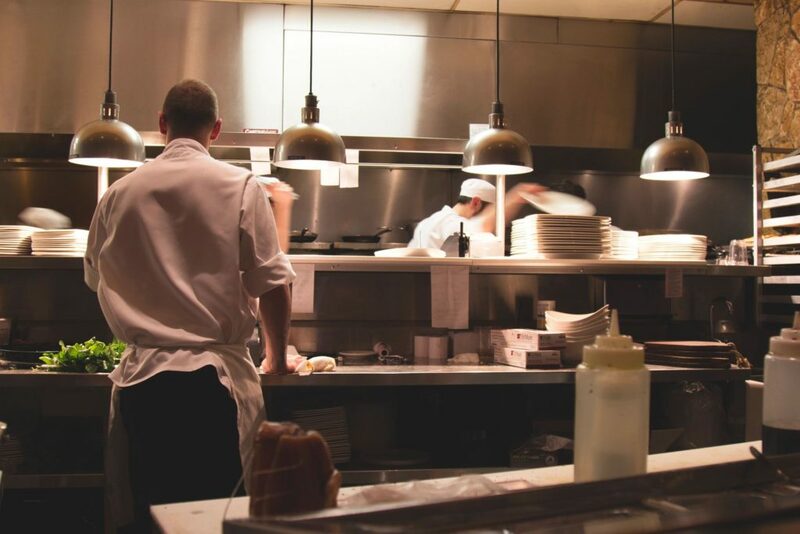 We believe in helping owners and operators build strong, positive cultures and create respectful and safe work environments for all restaurant chefs, managers and team members. We offer Sexual Harassment, Discrimination and Awareness Training to both management and hourly teams. 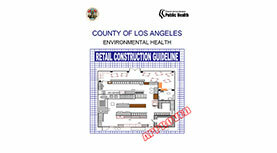 In California, training for management must take place every 2 years. In New York City, training must take place annually. 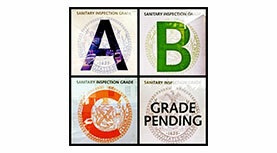 We inspect and train for food safety and sanitation in full and quick service restaurants, hotels, schools, national parks, groceries, retail cannabis dispensaries, commercial commissary kitchens, food trucks, wholesale and retail bakery and food manufacturing facilities. We prefer to inspect with a member of the management team and review the findings at each location before leaving. 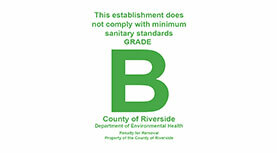 We prepare a written report that mirrors the inspection reports provided by the local regulatory agency. 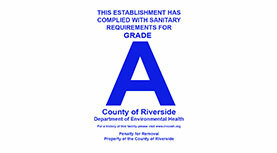 We are frequently contacted to participate in the Plan Check process for new facilities or those under-going remodel and offer a pre-opening health inspection ahead of the local regulatory agency’s first formal inspection. The main reason for not touching ready-to-eat foods with bare hands is to prevent viruses and bacteria which are present on your hands from contaminating the food. 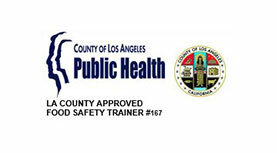 Improper food handling is one of the most common causes of foodborne illnesses. 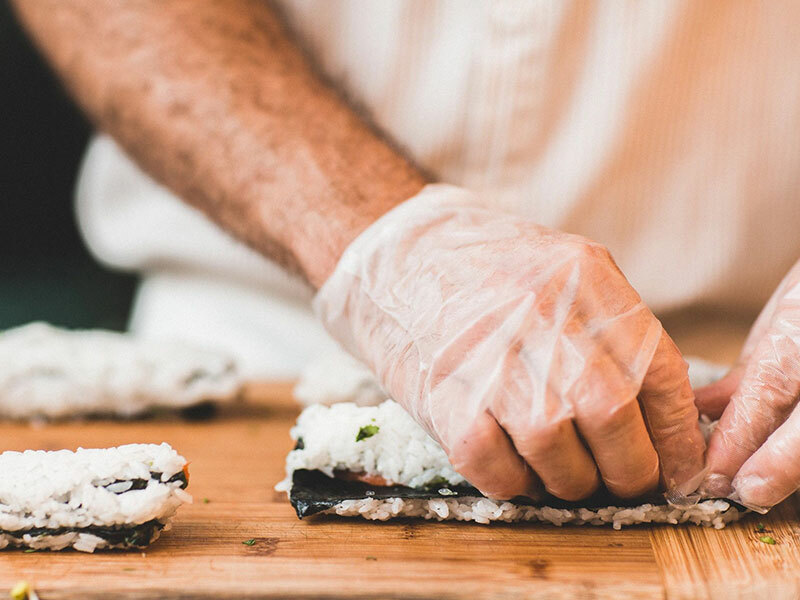 With proper training, foodservice employees can prevent the transfer of viruses and bacteria from hands to the customer’s food. 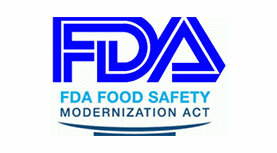 Knowledge of food allergies is a critical component of running a successful operation. 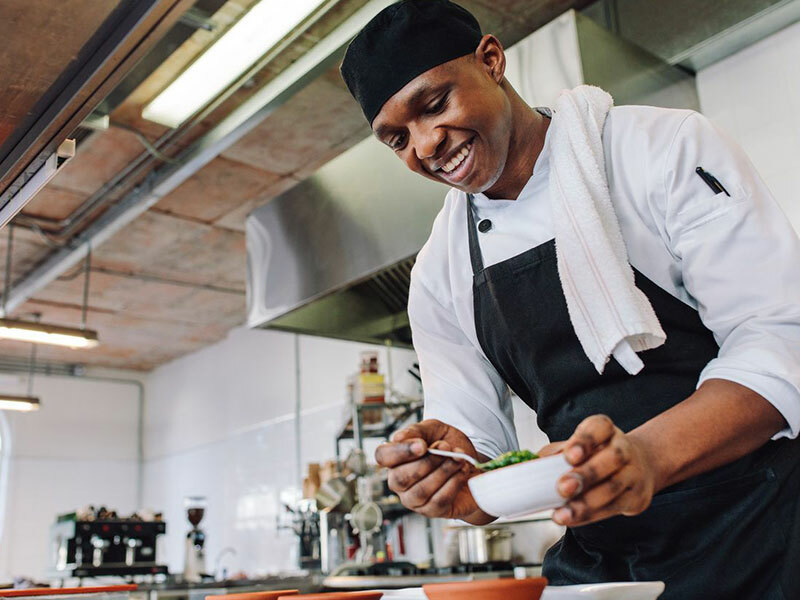 Both service and culinary team members must know what the 8 major allergens are and know if they are present in the food or beverages being served. We can provide allergen charts and training based on your menu to educate your staff and help keep your guests safe and well.